French giants Paris Saint-Germain are reportedly interested in making a move for West Ham’s Issa Diop with the 21-year-old making an impressive start to life in the Premier League. According to the MailOnline, PSG are weighing up a potential move for Diop although the centre-back could cost up to £50m and PSG may face some competition for his signature. Diop only joined the Hammers this summer from Toulouse for a then club record fee reported to be £22m according to BBC Sport. Diop has played in seven of West Ham’s opening nine Premier League fixtures and according to the Premier League’s official site, Diop has a impressive tackle success rate of 73%. 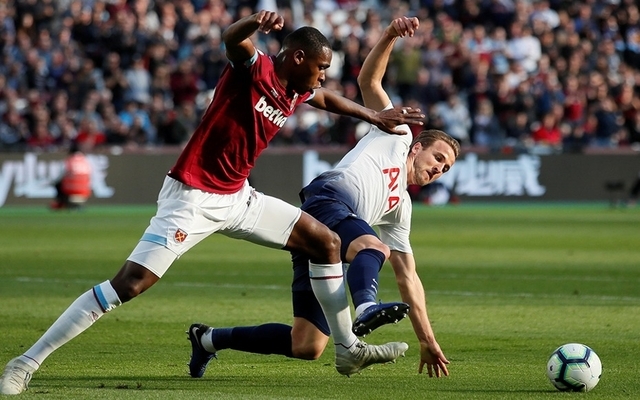 Here is Diop battling with Premier League star striker Harry Kane, West Ham only fell to a narrow 1-0 defeat when the sides met last weekend. Diop has been earning plaudits for adapting to the Premier League so quickly. 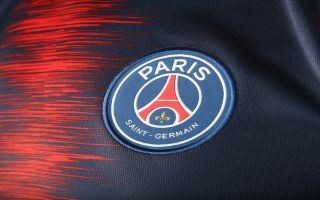 The signing of Diop would certainly fit PSG’s profile, the French champions would be keen to bolster their ranks with a France Under-21 international. Diop could potentially build a formidable partnership with the likes of Presnel Kimpembe for both club and country so signing Diop early in his career could prove to be a shrewd move from PSG. PSG could face competition with Manchester United as Jose Mourinho hailed the youngster, labelling him a monster after West Ham defeated United 3-1 last month. The future is looking bright for Diop.